"Buy The Fear, Sell The Greed" - Best Seller! NEW! 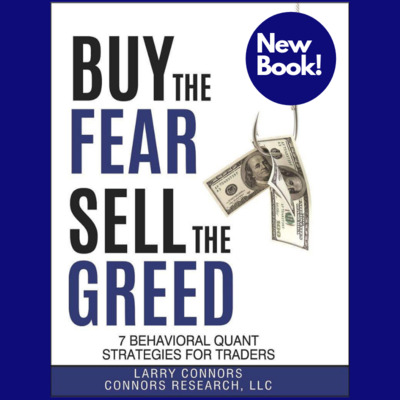 Buy the Fear, Sell the Greed - 7 Behavioral Quant Strategies For Traders - HARDCOVER - AVAILABLE FOR IMMEDIATE SHIPPING!